Looking for a connection between the three Douglass, Thomas, William, and James, who in 1503 changed their surname to Drysdale to escape persecution, and James Drysdale, below. Douglas of Angus were not in charge of Hermitage at time of Mary Queen of Scots. But can't you Douglas help defend it from encroachment of industrialization by wind turbines, since you were overseeing it as Earls of Angus? James V hung James Elwald as a traitor and Gilnockie and all his gallant company as traitors. Do not think much of James V, he had a James Elwald which feel is one of my relatives hung. Of course today people call him James Elliot, and Douglas historians accuse him of killing a Cessford, likely I feel because the Douglas at this period of time where loosing power to the Bauld Buccleuch and the Ker of Cessford. 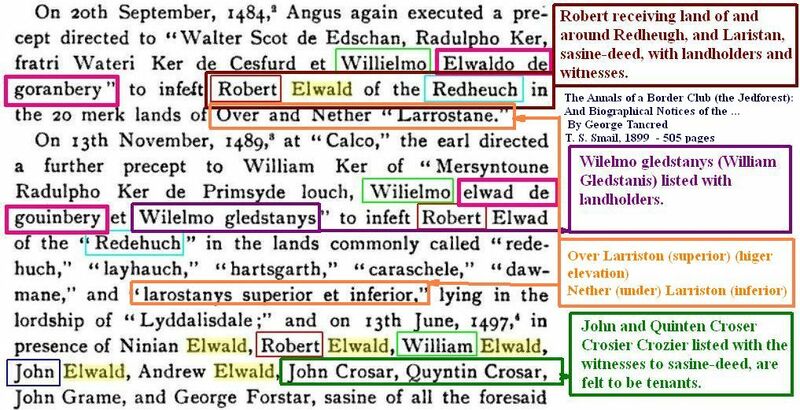 Elwald becoming of Redheugh and Larriston, and also Ellot. The chieftain line, the Elwald-Ellot-Eliott of Redheugh became of Redheugh, when land was passed from Archibald 'Bell the Cat' Douglas, fifth Earl of Angus to their family squire the clan chieftain a 10th Robert Elwald to be chief. Renewed border skirmishing saw Henry Percy, future 3rd earl of Northumberland, defeated by Hugh Douglas, earl of Ormond, on 23 October 1448. It is always fun to discover hanky panky in the family history, and so it was not really a surprise to discover that the daughter of my 13th great-grandfather was a naughty girl, when not much more that her sixteenth birthday - she became the mistress of King James V.
Two weddings on the same day - what's the connection? Intrigued by the marriage between a Douglas and a Middleton, and wondering if there was a royal connection, I worked to find out who Rev M Middleton was, and indeed, who was Mr Douglas? Viewpark Conservation Group (VCG) wishes to acquire the Historic Douglas Support Estate, locally known as The Viewpark Glen through a Community buy-out. The Douglas Support Estate was in the ownership of the Douglas family for many generations, and forms part of the old Douglas lands of Lanarkshire. The current owners are descendants of the Douglas family, but are no longer Douglases. Some alarming facts have been added to Alexander Douglas-Douglas's Wikipedia profile. Alexander was a naval officer, an explorer, a teamster, officer in the Native Police and a chief inspector of police in Queensland. And, it his time with the police that has been called into question. 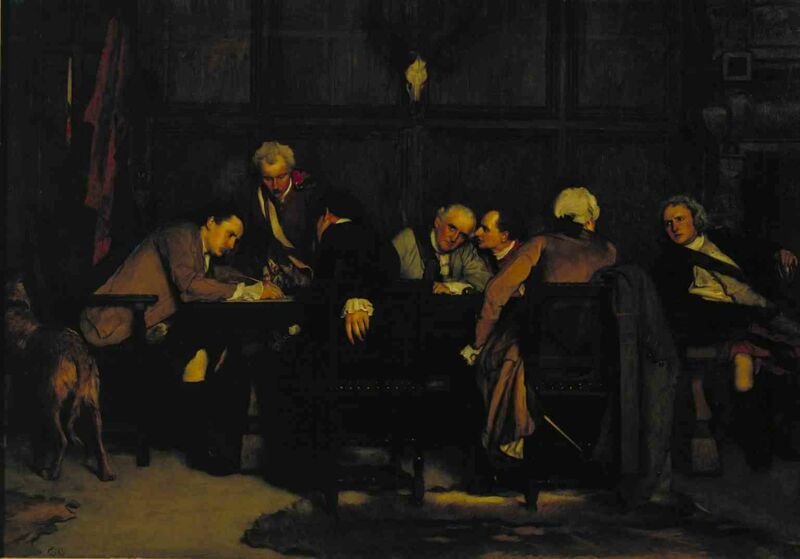 Are you a descendant of the Douglas families of Bonjedward or Timpendean? Douglas of Bonjedward has featured in a couple of recent articles, the Skirmish at Sclaterford, which followed the disaster at Flodden, in 1513, and the Raid of the Redeswire in 1575. However, linking the correct Douglas to these events is not proving easy. 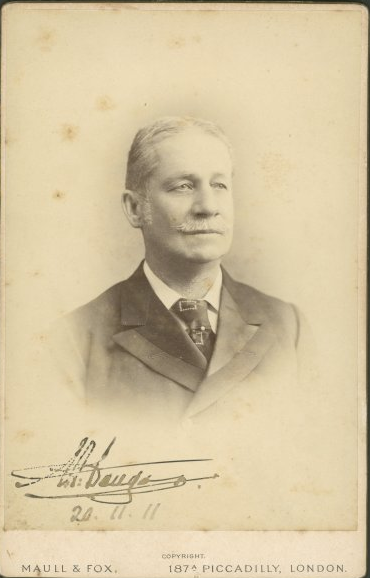 John Douglas was born on 6 Feb 1840 in Bury, Lancashire, the son of Daniel Douglas, a Machine Maker, and his wife Sarah. 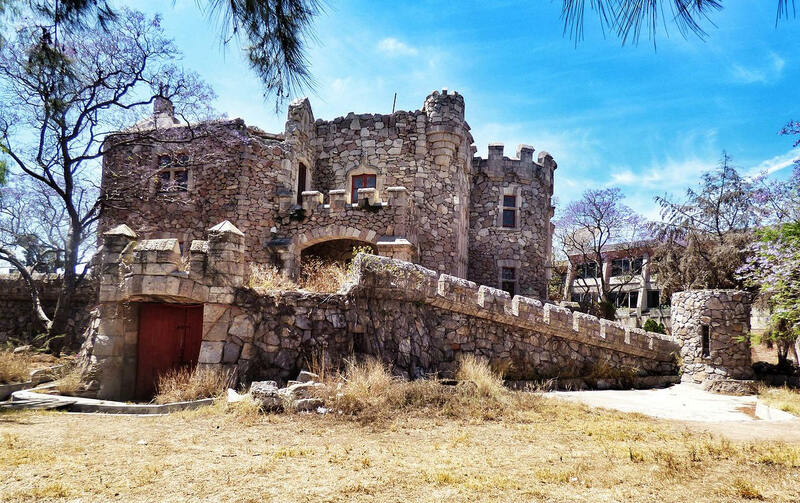 John emigrated to Mexico and is the progenitor of the family that built, first, Douglas Chalet and then Castillo Douglas. Does anyone have this family in their tree? Arguably one of the more ugly new buildings in London, The 30-storey Douglass Tower on Goodluck Hope, has been named after Sir James Douglass, the redoubtable designer of the English coastline’s two tallest lighthouses - the Eddystone Lighthouse off the Cornish coast and Bishop Rock, on the Isle of Scilly. US Presidents, and their Douglas connections.